THE BATTLE FOR BALCOMBE has taken a new twist as the first town in the UK to be identified as prey for the Fracking lobbyists have decided to ‘go green’ and get off their fossil fuel addiction. How significant this is remains to be seen but a question posed to me this week is what difference would it make? Well to put it simply, if you reduce the demand, what incentive is there for the oil companies to supply an unwanted product? This is perhaps the single biggest reason why in 2014, despite the marvellous advancement in our technologies, we have not managed to find a way to harness all the renewable sources of energy, the sun, the wind, tidal, wave and geothermal; because the powers that be know that if we are able to get off the dependency of the oil rigs and drills, their illusionary power would evaporate. Our addiction to energy is no different to that of any of the other addictions the human species suffers with, but is perhaps the most destructive on a global scale. There are a great many videos and experts that explain the potential of renewable energies on the Internet, that break the myths of the likes of the Daily Mail and the other energy deniers that reside in the corridors of corruption in parliament, but instead they remain enthralled to the power of the lobbyists energy firms or worse, remain ignorant themselves to the possibilities that lay at our feet. A recent example of this occurred when I had to explain the process of vertical farming to an MP who believed that capitalism had “fed the world”, despite the fact that global hunger statistics from the Food and Agriculture Organisation of the United Nations state that 842 million people in the “undeveloped” world do not have enough to eat (not to mention the half a million hungry in the UK and the fact that food bank use tripled in a year). MP’s like this have a full-time job representing the people and should be full-time students of the world around them to ensure we have the best available choices for our future and not be slaves to the corporate suits. Technology is advancing in a way that far exceeds our grasp, the technologies of tomorrow are now a reality which can revolutionalise our way of life in the same ways the smart phone or the steam engine did, all we have to do is be daring enough to want it. BINGO! The budget has been announced and the Chancellor, jolly George Osborne, has said it is one for “doers and savers” and allows the bingo and beer brigade to have a good time. How out of touch are this lot? In the mean time there is plenty of other distraction for you, such as the announcement of the new one pound coin with its 13 (or 12 sides depending on reports) which will resemble the three pence piece. Lovely, no mention however from the majority of the mainstream media that it is still only as real as your belief in it (save a few) and it is still basically what I call ‘faith-based’ currency. If you can find the holes in faith-based religion, the why can’t you find the holes in faith based money? 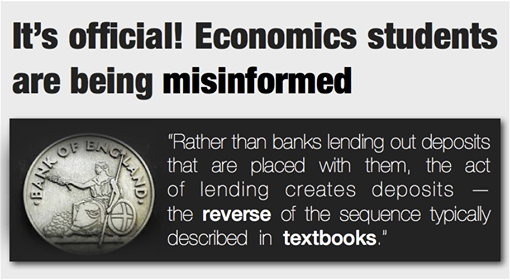 What budget day should be renamed as is ‘bury bad news day’ as we scramble around to digest the meanings of the latest chancellors ramblings, the answer to which is simple – did you take the money back from the banks..no? We’re still broke. Bury bad news day was sponsored this week by the Huffington Post who told us that the funny Mayor in London, Boris Johnson, had authorised the use of water cannons and we can all look forward to having our eyes gouged out at the next political event we attend. With the various laws being passed such as the Anti Social Behaviour and Crime Policing Bill we will find it hard pushed to do anything without the oppressive state clamping down on us viciously. 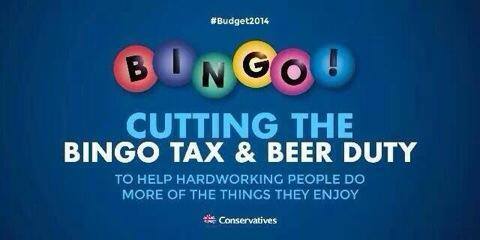 So enjoy your budget week and news distraction, you will forgiven for thinking that everything is awesome. THE VILLAINOUS bully, Jeremy Hunt, this week pulled his snout from out of the trough long enough to tell our wonderful NHS workers that they would not be receiving a 1% pay rise and that they would be subject to performance related pay. Performance related pay…. Don’t even ask about the police or fire service. You could not make it up. Nurses, doctors, teachers, police and firefighters are being hung out to dry so that these corrupt politicians can keep their billionaire mates in the life they have been accustom too. Wealth does not ‘trickle down’, no, it quite clearly bubbles up to the top. Bankers, on top of their 35% pay increase, have been receiving a 44% increase in bonuses, with firms such as RBS for example receiving over £500m in bonuses DESPITE LOSING another £8.6bn and the last of the £46bn of taxpayers money given to them in 2008 as part of the bailout process. 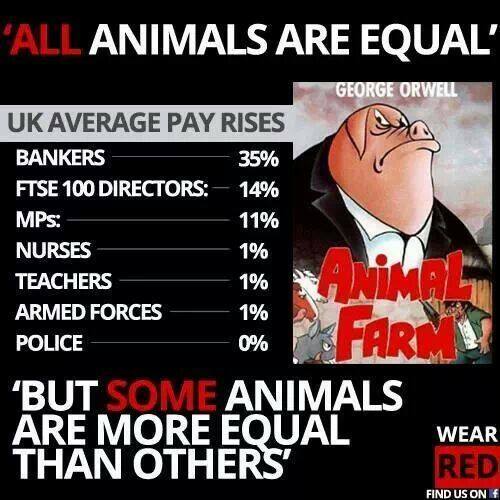 Where is their performance related pay, as shareholders we should be holding them to account! Banking terrorists and the economic wage slave mates do not get performance related pay, just the miracle workers in the NHS. Jeremy Hunt has also threatened the loss of 6000 nurses if they were to receive the 1% pay rise, leaving the unions within the NHS no choice but to consult their staff on a ballot for strike action. I hope they seriously consider this action and if they take the brave steps to enter into industrial dispute with these ideologically driven MP’s and their pursuit for more of our life blood, that we fight tooth and nail to support our amazing NHS staff, as they have fought for our lives from cradle to grave.